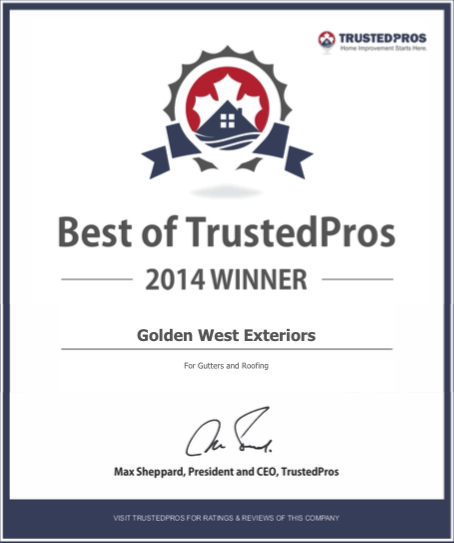 Golden West Exteriors is very happy excited and proud to receive news that Golden West Exteriors has received the 2014 Best of Trusted Pros award for outstanding service in the roofing category. 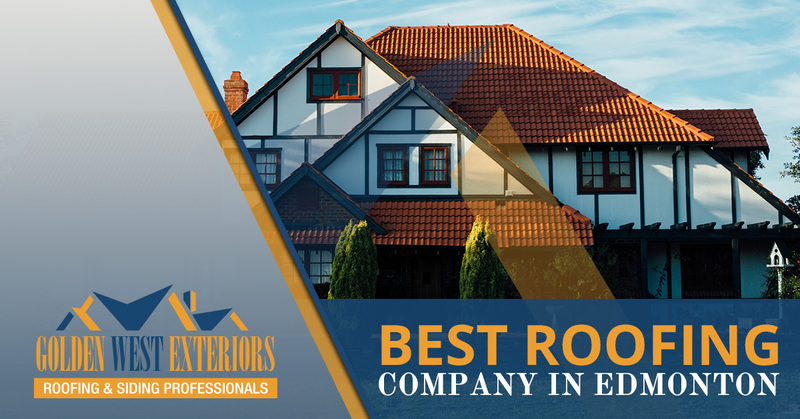 Huge thanks to our staff, families, clients and suppliers for all your support. Looking forward to an even better 2015.